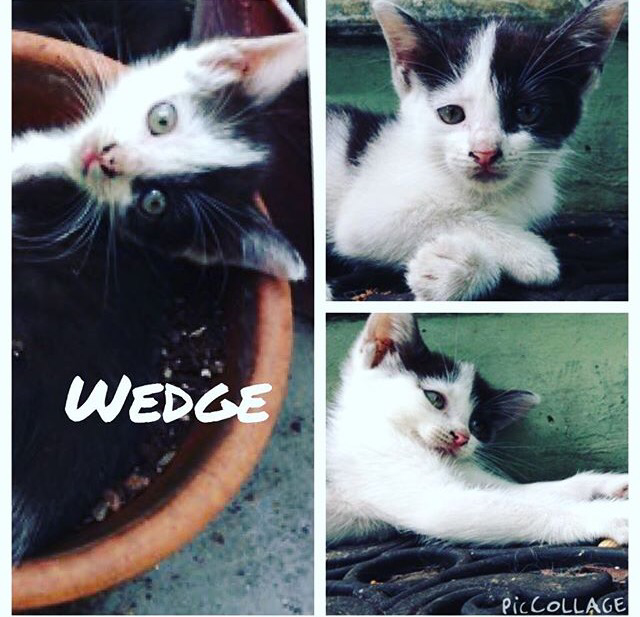 Please help this cute kitten to find a forever loving home. Cats are unique and all so different but they give you so much love! Posted bymiaminaturalpet	 September 28, 2015 Leave a comment on Please help this cute kitten to find a forever loving home. Cats are unique and all so different but they give you so much love!